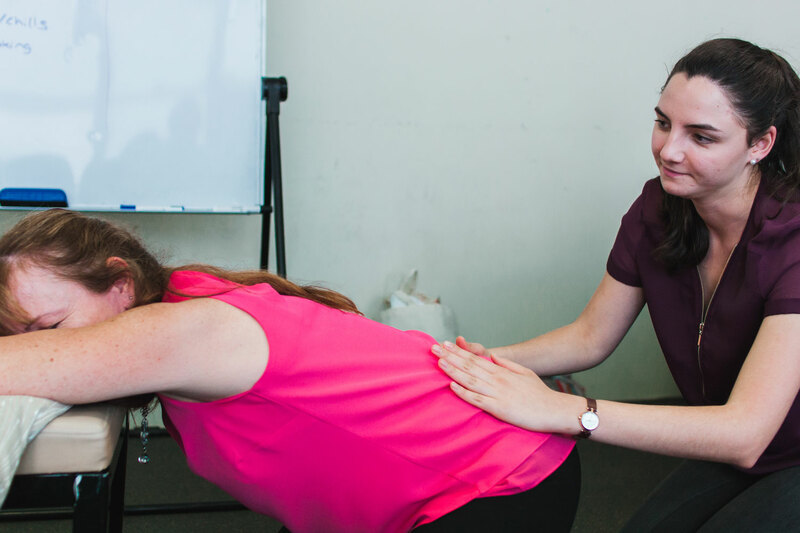 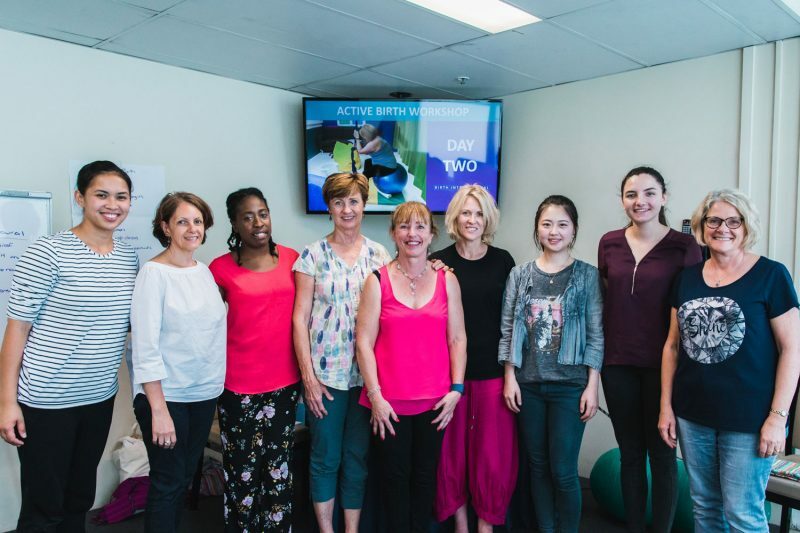 Introduction to Active Birth Brisbane is a one day workshop aims to empower health professionals with skills to help women achieve a normal physiological birth. 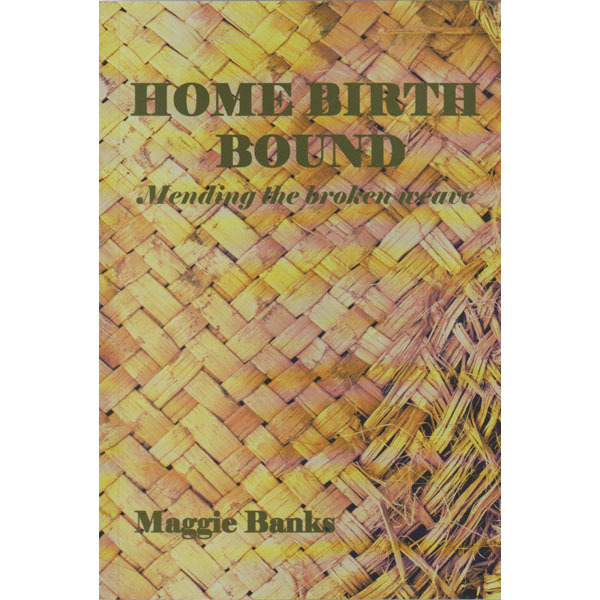 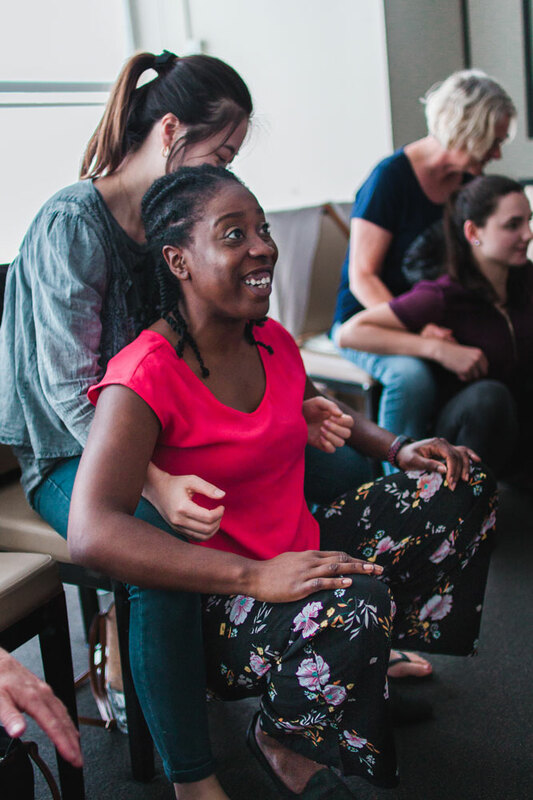 This is a one day experiential learning workshop (6.5 contact hours) for health professionals working with expectant parents: childbirth educators, midwives, doulas, physiotherapists, doctors, nurses. 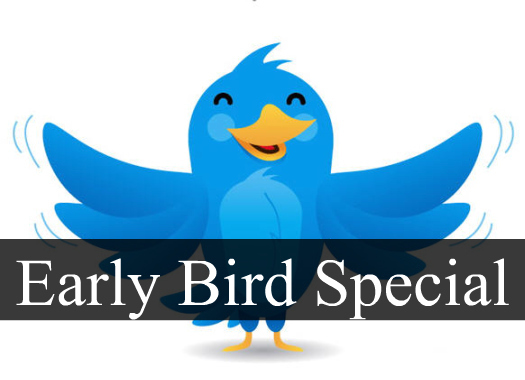 Save $40 when you register early! 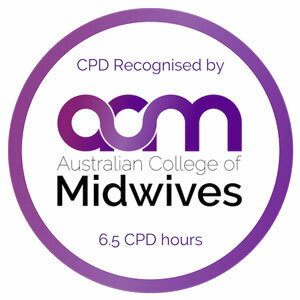 Registrations must be paid for by the 15th August 2019 receive this discount. 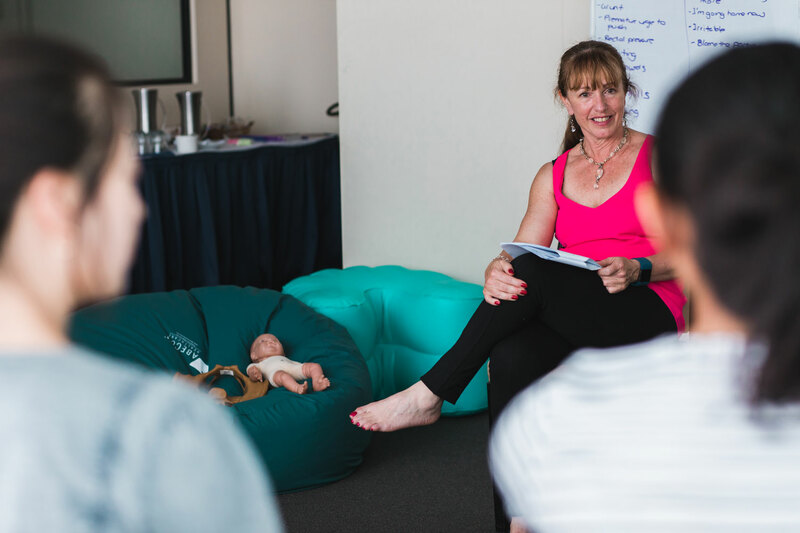 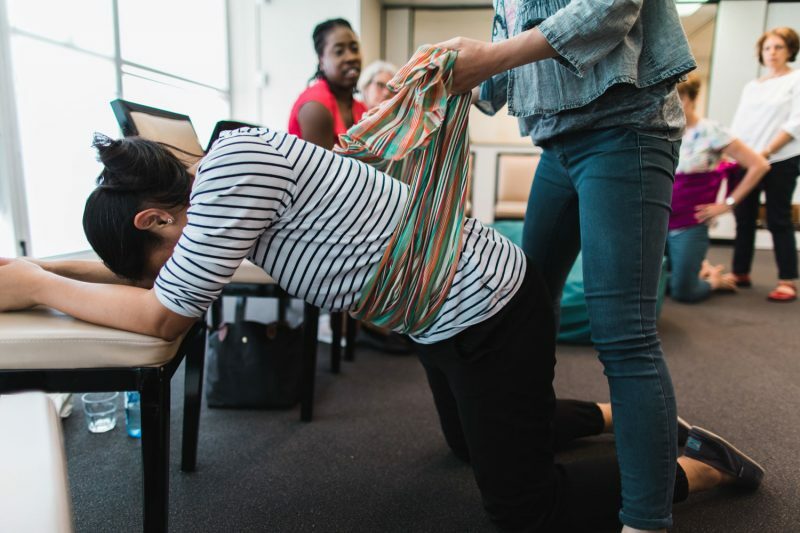 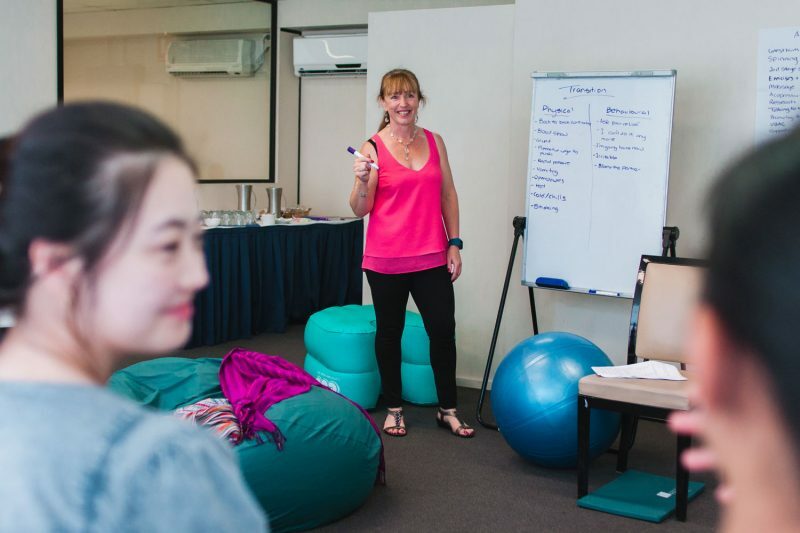 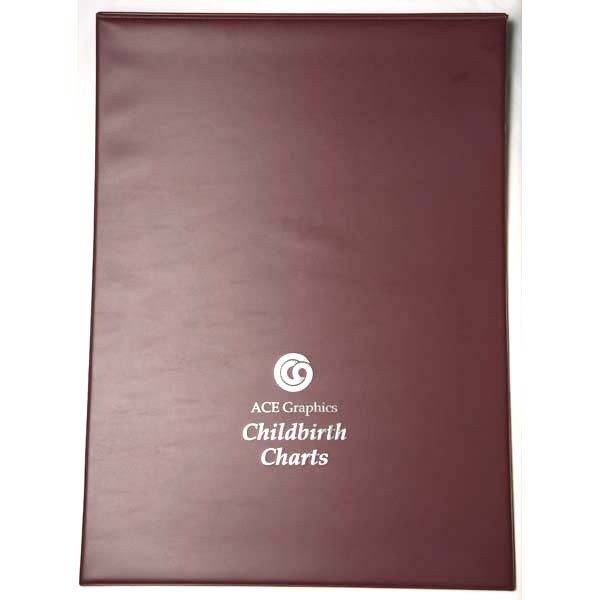 Unlimited available	 Introduction to Active Birth Workshop Brisbane Early Bird $210.00 Introduction to Active Birth is a one day workshop aims to empower health professionals with skills to help women achieve a normal physiological birth.